What’s keeping you from better results? Not effort, not knowledge, you need to know what your body needs today and how to make those better nutrition choices more often. Because there is so much nutrition information, because you are already investing time, money and efforts to get better health results, Because YOU DESERVE BETTER! This course will help you sort through all that information to discover what is better for your body and how to make it happen more often. 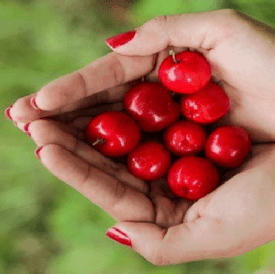 From teaching you about the one nutrient you need to get daily so that your body can turn off stress (and how to get enough of it in deliciously), to debunking popular myths like “going on a detox” in favor of helping your body do that work better. Why? Because your body has a detoxification system which means you should be “Detoxing” daily. That’s right. Every. Single. Day. So what does your body need to do that? How can you get it in more often without busting your budget or giving up your social life? 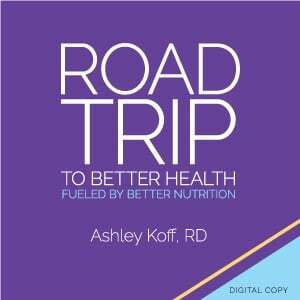 Join Ashley Koff RD for a course that promises to make your week, your month, your life better powered by better nutrition.